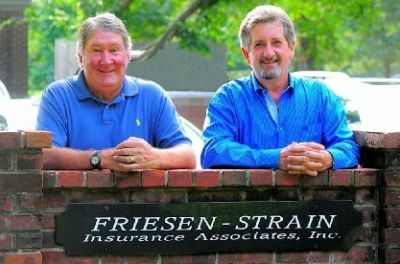 About Friesen-Strain Insurance Associates, Inc. in Lufkin Texas - Friesen-Strain Insurance Associates, Inc.
About Friesen-Strain Insurance Associates, Inc.
Friesen-Strain Insurance Associates, Inc. was incorporated in 1993 by Gip Friesen and John Strain. Gip and John had been partners since 1986 originally forming East Texas Professional Insurance Agency. 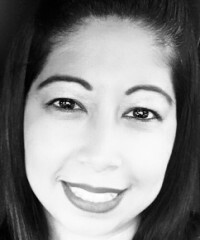 Employee Benefits was a natural as Gip had started his own career in group health with American General in 1972 and John started with BlueCross BlueShield of Texas in 1979. 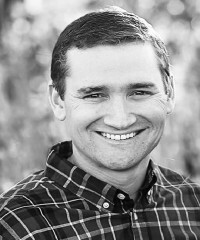 Friesen-Strain was granted the first General Agent contract with BlueCross BlueShield of Texas in 1994. Since then Friesen-Strain Insurance has proudly served the group health broker community providing personalized service, ongoing product and legislative updates. The staff at Friesen-Strain Insurance is totally committed to our broker partners.